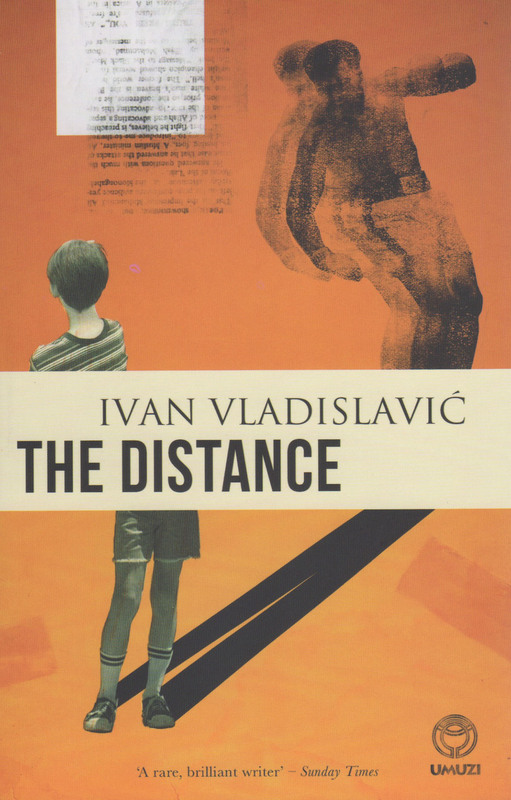 Ivan Vladislavić was born in Pretoria in 1957 and lives in Johannesburg. 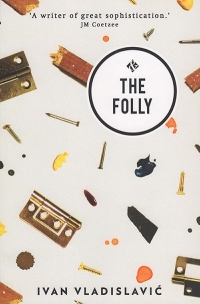 His books include the novels The Restless Supermarket, The Exploded View and Double Negative, and the story collections 101 Detectives and Flashback Hotel. 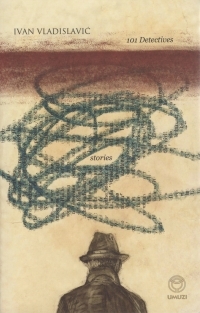 In 2006, he published Portrait with Keys, a sequence of documentary texts on Johannesburg. He has edited books on architecture and art, and sometimes works with artists and photographers. 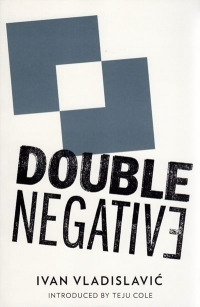 TJ/Double Negative, a joint project with photographer David Goldblatt, received the 2011 Kraszna-Krausz Award for best photography book. His work has also won the Sunday Times Fiction Prize, the Alan Paton Award, the University of Johannesburg Prize and Yale University’s Windham-Campbell Prize for fiction. 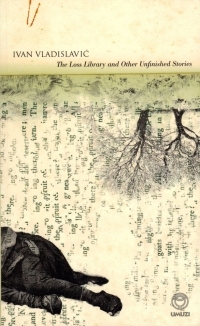 He is a Distinguished Professor in the Creative Writing Department at Wits University. 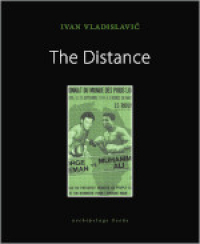 The Distance will be launched at Kalk Bay Books on 2 April. 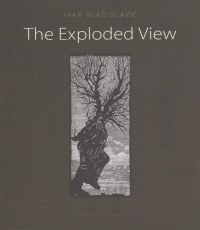 Ivan Vladislavic will be in conversation with Mark Gevisser. Flashback Hotel, a compendium volume of Ivan Vladislavic's story collections Missing Persons and Propaganda by Monuments, will be published in the US by Archipelago on 16 April. 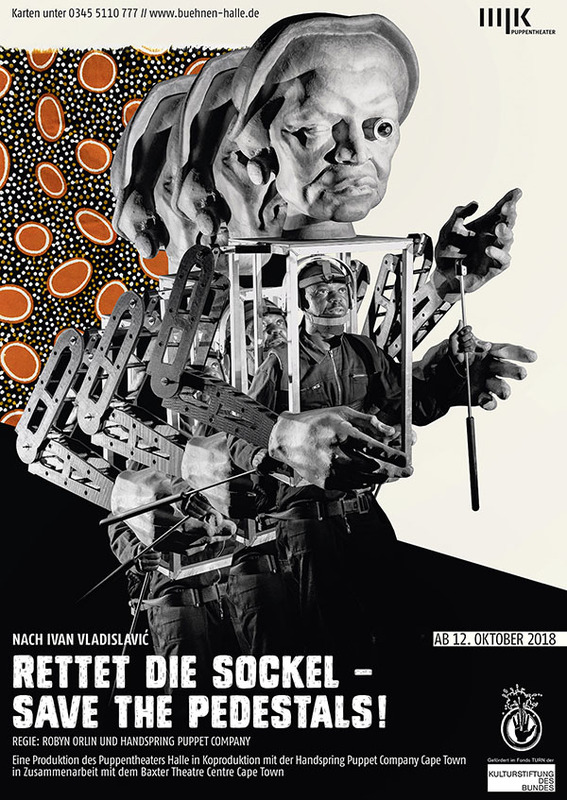 Rettet die Sockel is a free adaptation for the stage of a story by Ivan Vladislavic. The text is being brought to life by choreographer and director Robyn Orlin and the Handspring Puppet Company, in collaboration with the Puppentheater Halle. The production opens in Halle on 12 October and will travel to the Baxter Theatre in Cape Town next year.